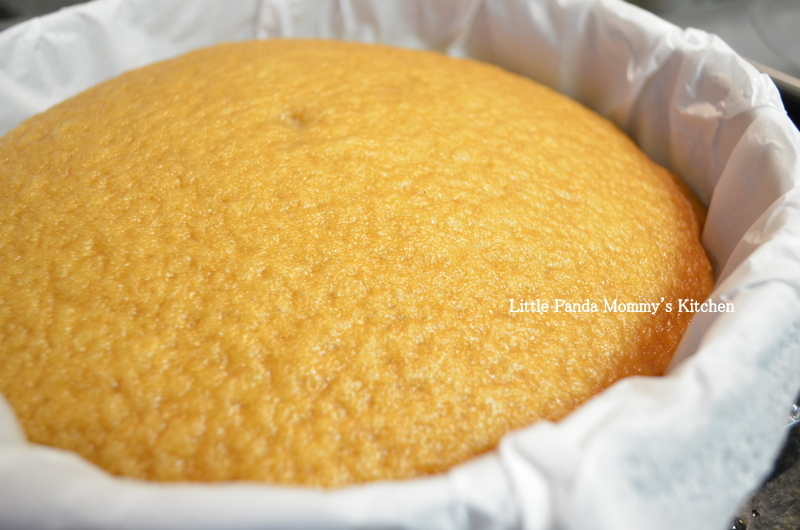 Little Panda Mommy Kitchen | Cook with Love. Cook with Heart. Simple. Easy. Homemade. 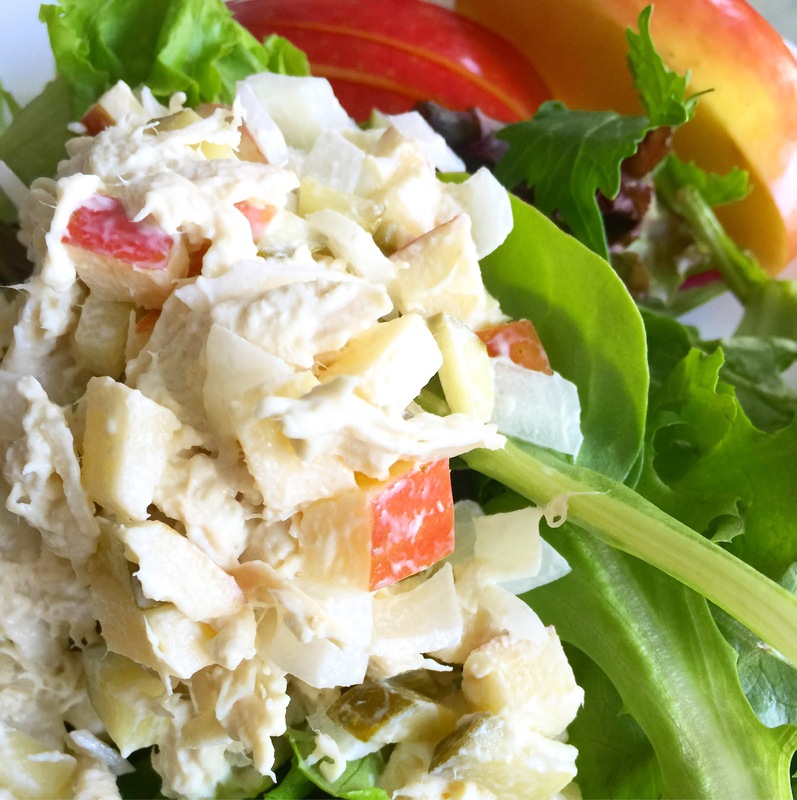 For the coming back recipe, I am going to share with you this super easy and healthy salad I love – Apple Chicken Salad. I didn’t cook for a long while since last summer. We took the girls for our first family vocation at Disney World and accustomed to the eating out routine. Apparently, not only my bank account have burned out, so do all the creative cooking urge inside me. I am glad to say the cooking sense is coming back slowly because I am tired of the same few good restaurants around town. 1. Preheat oven to 325F, lined a big baking sheet with foil and place a metal rack on top. 2. Pat ribs dry with paper towels, cut into two half if too big, sprinkle salt and black pepper evenly all around. 3. Lay seasoned ribs on metal rack, put in the middle position in the oven for 3.5 hours. 4. Brush barbecue sauce on cooked ribs, rest for 5 minutes and serve. A special thanks to my beautiful manicurist Kristi, for not only taking good care of my nails but helping me get fresh seafood and taught me how to make this super yummy authentic Vietnamese dish. 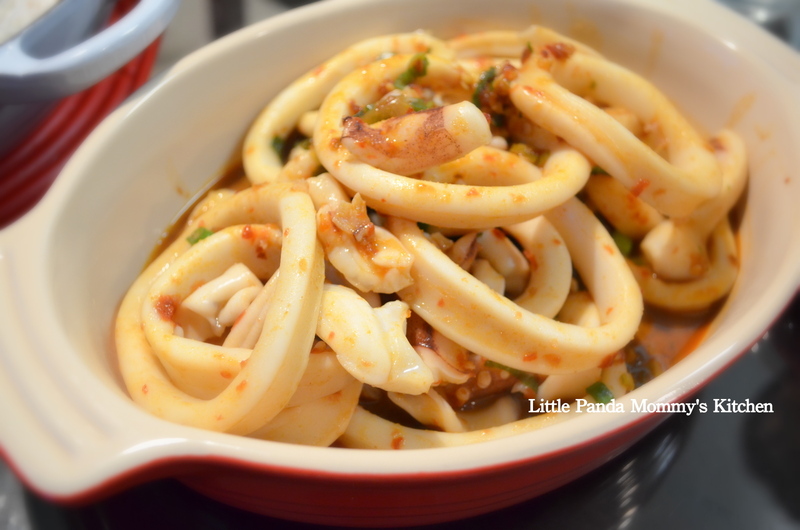 I never tried to make Vietnamese dish at home, expect spring roll, so I was really excited to learn something new. 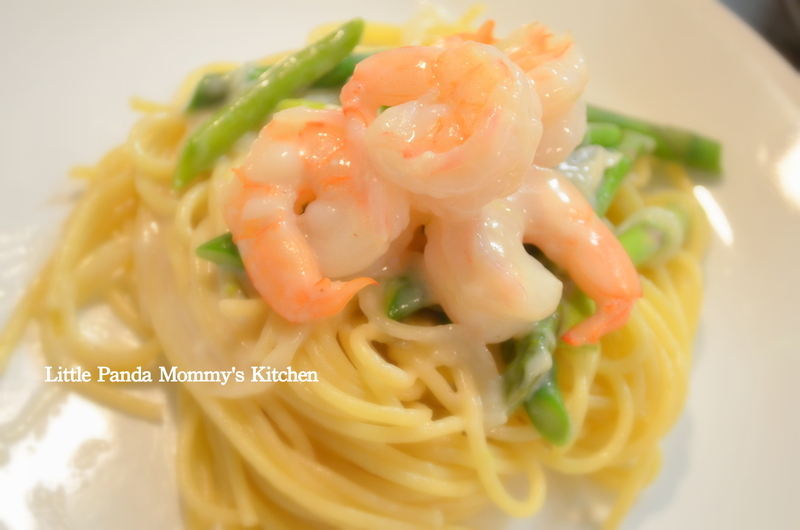 With her permission to share this recipe with you, I wrote down the steps and seasonings I used as close as she taught me. Please taste repeatedly as you season the sauce because all fruits and canned tomatoes taste different. Hope you enjoy this delicious dish like we do. Enjoy.